‘Greenwashing’ (no, this isn’t when you wash your kale in the sink) has become a growing issue, where businesses consciously market their products to be more environmentally friendly than they really are. With more and more consumers seeking Earth friendly items, companies recognize that there’s green in going green. The movement towards sustainability has become quite mainstream. Even the biggest box companies want to be a part of it. While it’s great to see a trend towards sustainability, not all of these companies are being entirely honest. As a consumer, it takes a little awareness to be able to distinguish who’s genuine and who isn’t. 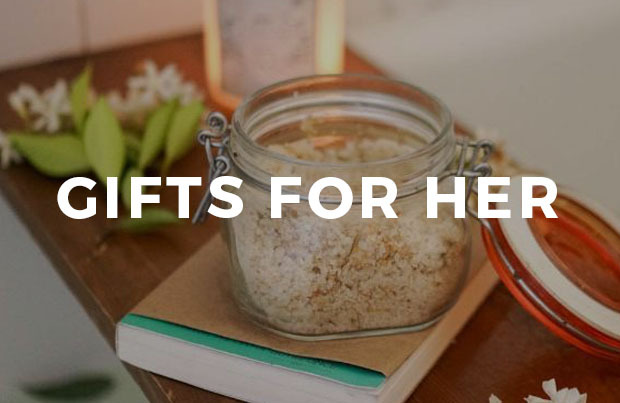 With a few simple tips, you can gain the knowledge to make sure your dollars go towards truly sustainable products and make a positive impact. “Organic”, “green”, “earth-friendly”, and “low-impact” all sound great, and that’s exactly what greenwashed companies want you to think. What do these words really mean in the context of your product? Instead of trusting overarching phrases like “environmentally friendly”, look for specific details that show you how the company achieves that. “Natural” is one of the biggest buzzword traps. 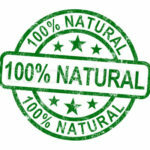 Currently, there are no regulations for labelling a product as natural. This means that businesses can slap it on products with very little effort. The raw materials in these products may come from nature, but in many cases they are synthetically manufactured to a point that’s far from eco-friendly. “Organic” marks products as grown without the use of chemical pesticides or fertilizers. We’re all for that! The word “organic,” however, shouldn’t stand on it’s own. When it comes to natural and organic products, look for those with legitimate third party certifications from groups like United States Department of Agriculture (USDA), National Sanitation Foundation (NSF), or Global Organic Textile Standard (GOTS). 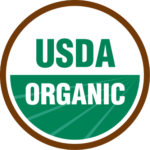 USDA is a great, trusted source for food, NSF for bath products and cosmetics, and GOTS for organic clothing and textiles. 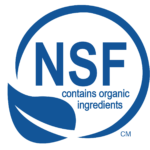 If you see the NSF or USDA logos on a product, it’s guaranteed to contain at least 70% organic ingredients. Check out NSF certified Goddess Garden sunscreen or Lily Farm Fresh USDA Organic skin care products! Greenwashing can be found in logos, too. 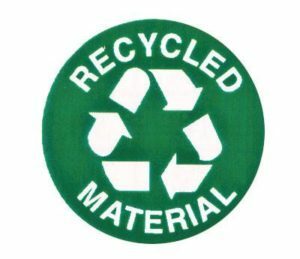 In packaging, it’s common to see recycling symbols and green logos plastered everywhere. Companies tend to use the trusty triangle to show a product has been made from recycled content. This, however, can mislead users to think it’s also recyclable. This isn’t always the case, so take time to learn what can be recycled or composted in your local facilities, as they vary from county to county. Check for wording on the packaging to help you learn more about what the symbol implies. Generally, look for companies that share specific information about their claims. Eco-friendly companies are proud to share how much of their product contains post-consumer recycled materials! They want you to know that they’re GOTS certified. Vague labels can be used to make sustainable claims sound better than they truly are. It’s better to trust claims that share details! When brands don’t have much to brag about, they often make up flashy phrases to catch the eco-conscious eye. Products that tote phrases like “lead-free” and “CFC free” sound great, when in reality lead has been banned from almost all USA products since 1988, and CFC’s (chlorofluorocarbons–commonly used in aerosols) haven’t been used since 1987. Slapping these claims on products is almost like advertising water as gluten-free. Additionally, check to make sure that products making eco-friendly claims aren’t masking an unsustainable use. A disposable product made from sustainably harvested wood still encourages a single-use mentality. 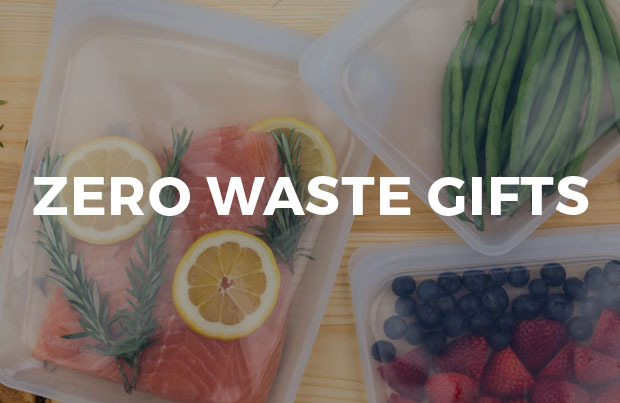 Instead, you could make a more positive impact by investing in a reusable item that promotes a more eco-friendly lifestyle. Companies should be proud to explain what makes them eco-conscious– in detail! Almost every brand has a “contact us” page, where you can reach out directly with specific questions about products and company values. When a brand is truly sustainable, they should be able to provide a comprehensive answer about everything from product materials to production methods. No brand is perfect, but a brand able to acknowledge both their achievements and shortcomings shows transparency. If a company tries to avoid a question about sustainability by drawing attention somewhere else, they may be participating in greenwashing. Companies with a genuine commitment to the planet will be excited to provide the consumer with information on their products, and will be open to hearing about ways they can improve. Someday, there may be a website that does all of this work for you (*wink wink*). Until then, start learning with your everyday products! Next time you’re in the store, take a few minute to do a quick search online. By becoming more aware of what you add to your cart, it’ll become second nature to make eco-conscious decisions. By simply acknowledging that greenwashing exists, you already have a head-start towards making informed choices. There is no shortage of unique brands making a truly green impact – you just have to know what to look for. Thank you to both Tanya Jisa for her valuable research and follow up, and to you Earth Hero for your reply on your philosophy and approach. I’m grateful to Tanya for her information – that is so good to know. I’m also glad to hear that Earth Hero is attempting to shift companies toward more Earth friendly policies and procedures. Together we can all work towards our goals of a kinder view of all that is of our beloved planet and home. The inner shell is made of polycarbonate. We started out making cases from just bamboo or wood, but unfortunately, those cases did not properly function and would break. That’s why we changed the construction of our cases and also decided to donate part of the profits to planting trees to balance out any footprint we have. If you would like to get a refund on the items, please let me know. We did want a refund, so shipped the cases back (at our expense) and it took two weeks *after* they had received the returns to credit our account. Thanks for your inquiry. Yes, our employees are paid well and are all college educated and middle class. The factories we use also follow the law in terms of minimum wage and are all paid a living wage. The factories are in China. We have a few employees in China that visit the factories often and we also have long term relationships/partnerships with the factories. Chinese wages have risen over the years and are higher than the ones in neighboring countries that also do a lot of manufacturing. Thank you for reaching out with your experience. At EarthHero, we’re constantly striving to find products that are better than the status quo. For electronics and electronic accessories, this often means finding companies who are using better materials as well as participating in programs that benefit people or the environment. Items like phone cases can be difficult to find in sustainable forms–they need to protect your valuable electronics, while also taking steps to replace harmful and wasteful practices with better ones. We support REVEAL because they’re taking steps to use bamboo and cork, both of which are fast growing, renewable resources. 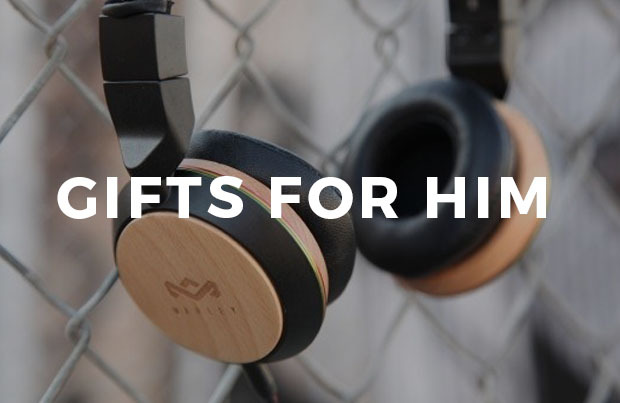 In addition to replacing parts of their products with sustainable materials, they plant a tree for every purchase, which helps to combat deforestation and rising CO2 levels. Although not every one of their products is made with 100% sustainable materials, we view their efforts as a step up in comparison to 100% virgin plastic cases made by companies who aren’t participating in the movement towards sustainability. We truly believe that in order to make real change, we also need to meet the market where it’s at, which means finding the best options that we can in each product category. When you buy stuff that’s made in a way that’s better than average, it adds pressure to those industries to meet higher standards. However, we always want to hear from our customers and share this feedback with our Vendors. We will be sharing this feedback with REVEAL, and will take a close look at each of their products that we’re offering to determine which items truly belong on EarthHero. 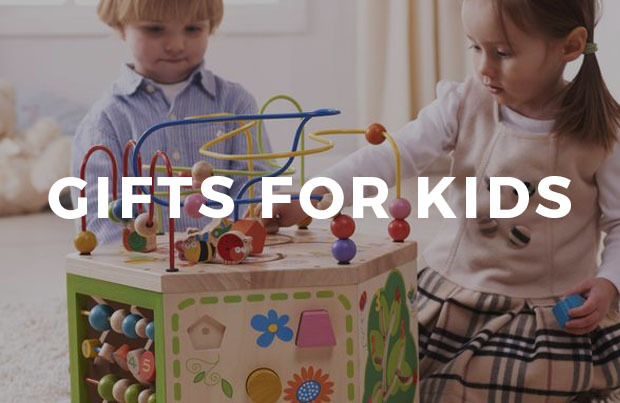 Overall, we try our hardest to provide all of the information we have on each of our product pages so that our customers can choose products based on their own personal values, such as Made in the USA, Fair Trade, 100% Recycled Content, etc. In the event that an item doesn’t meet those values, we’ll set up a carbon neutral return for you free of charge. Thanks again for your feedback, it really will take all of us to create a more sustainable future! Let us know what you think. Don't worry - your email address won't be published! What’s the deal with rPET?